Come to "The Best Networking Event in the MidAtlantic" and learn how Blockchain technology will disrupt the way you do business. We have a panel of top Blockchain and crypto experts, and a Fireside Chat with Loci‘s CEO, who just completed one of the world’s hottest Initial Coin Offerings (ICOs). This will be our 29th consecutive SOLD OUT event over the last 7 years! DCInno calls CONNECTpreneur "The Best Networking Event in DC" and a "NETWORKING JACKPOT" of the Region's TOP Entrepreneurs, Business Leaders, CXOs, Angels, and VCs. 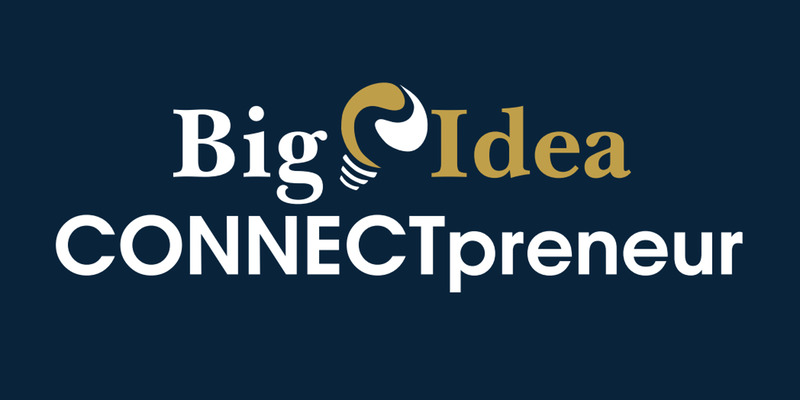 CONNECTpreneur is a bi-monthly networking mashup, which has been attended by over 8000 business leaders over the past 7 years. 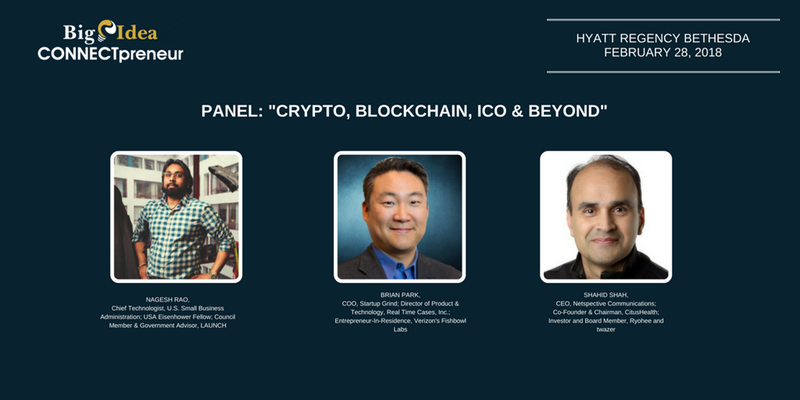 10:10 - 11:00 am - PANEL: "CRYPTO, BLOCKCHAIN, ICO & BEYOND"